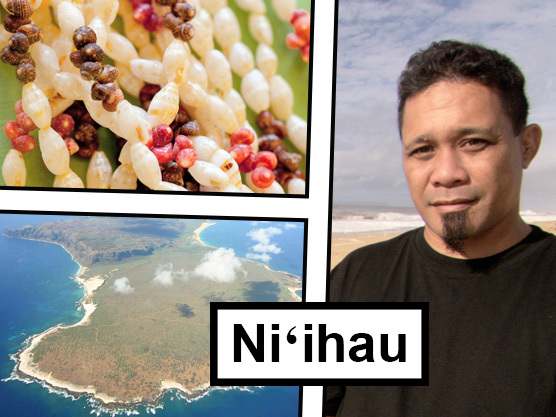 Niʻihau &dash; Learn about a island whose inhabitants carry on their traditional ways. Visit Niʻihau. Presented in ʻōlelo Hawaiʻi. Wai &dash; Go green! 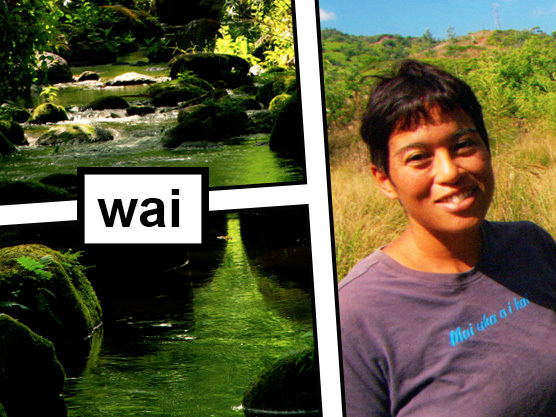 Visit Waipā, Kauaʻi, to discover the science of life-giving water.